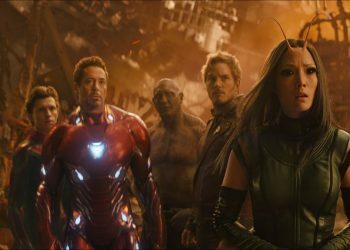 A new tie-in book reveals what it will be called in Avengers 4. 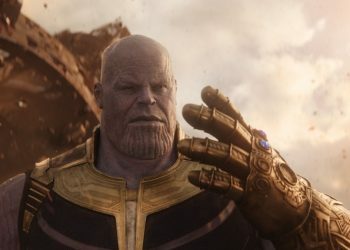 At the end of Avengers: Infinity War, after Thanos had finally collected all six Infinity Stones, the Mad Titan proceeded to snap his fingers and half of all life in the universe ceased to exist. 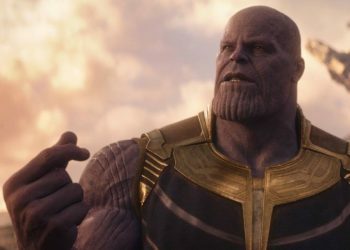 Since the movie came out, we have all referred to it as “The Snap” or “The Snappening,” but that stops today. Marvel has finally given an actual name to the event. In the Avengers MCU prelude comic, which was released this week, the event was referred to as “The Decimation.” So, in the Marvel Cinematic Universe, this is the name given to the Snap by those who witnessed it. 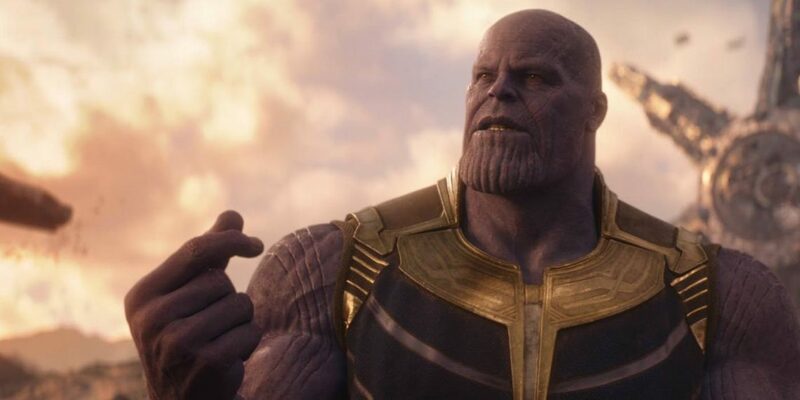 No matter what it’s called, Thanos’ removal of half of all life will forever go down as the most devastating event, within the MCU. This revelation arrives thanks to Marvel’s Avengers: Infinity War: The Cosmic Quest Volume Two: Aftermath by Brandon T. Snider. 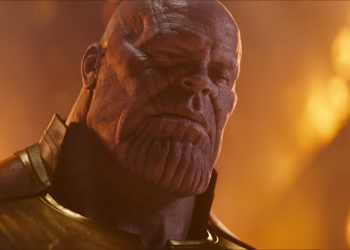 According to this new story, The Avengers have kept the truth from the world, as it would “hardly help the world to heal.” The general populace knows nothing of the Mad Titan Thanos, they just know that there was some event that caused their loved ones to disappear before their eyes. 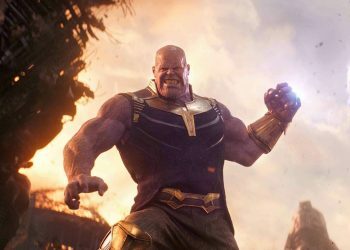 The rest of Thanos’ story will unfold in Avengers 4, which hits theaters on May 3, 2019.